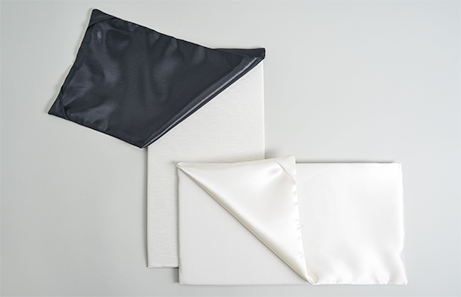 Our pads are made manually using high quality fabrics, cardboards, and materials. 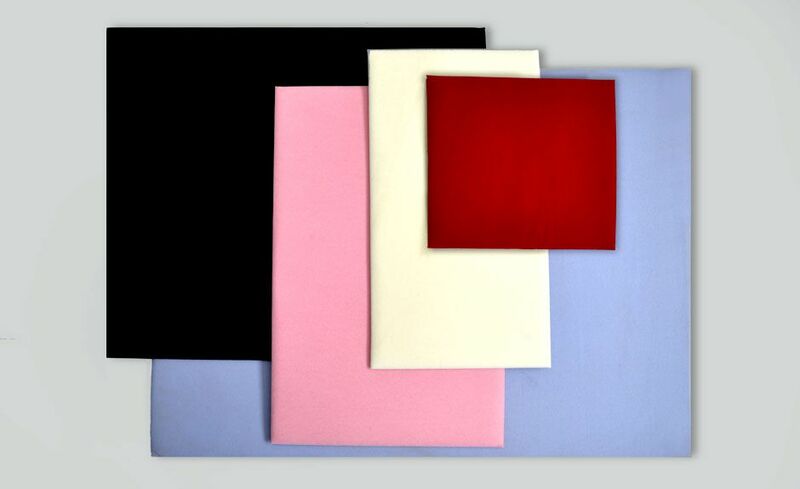 Our in-house manufacturing capabilities allow for the ability to make pads in any size, fabric, or color. 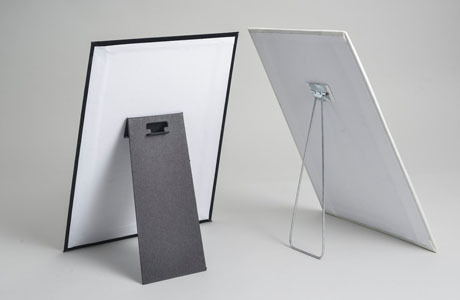 We can make any size order and can fit pads to your trays for ideal display and storage needs. 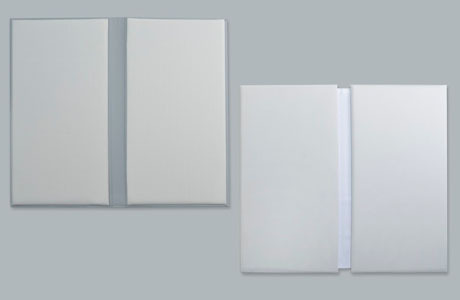 Pads can be custom made with additional cardboard or foam, no foam, masonite, or artcore inside. 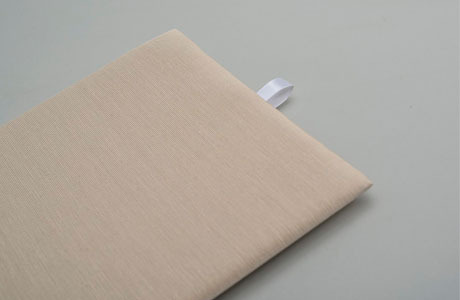 Fabrics are available in a variety of colors. 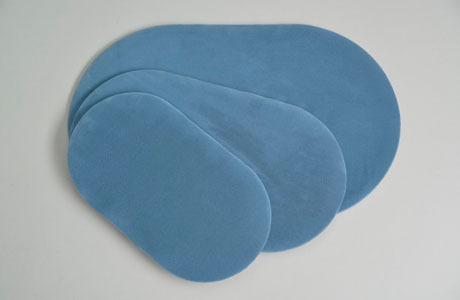 We can produce all these pads in any size, color and fabric, to make it exactly to your liking. 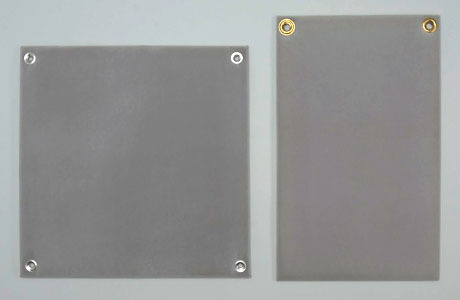 Please call or e-mail to request swatches of any material. For easy display, add a price tab so customers can be aware of the price of your displayed jewelry. Price tab size can vary. Add a flap to keep jewelry safe, neat, and create an artistic look. 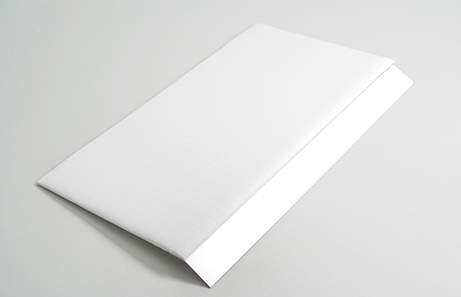 Optional printing, foam filled flaps, or customized elastics are available. Add an overlap to hide hooks, pricetags, or catches. Helps keep your jewelry secure while adding extra elegance. 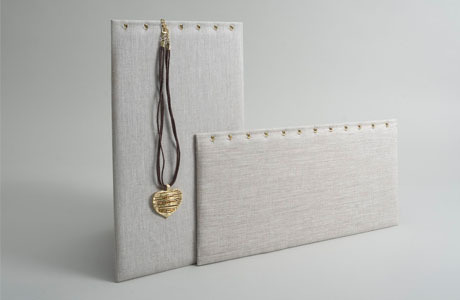 Add hooks to your pad to keep necklaces and bracelets secure to the pad. Hooks are available in gold or silver and can be added anywhere on the pad and can be customized to your display needs. The perfect item for displaying your jewelry on a jewelry counter. Customize with your logo and color scheme. 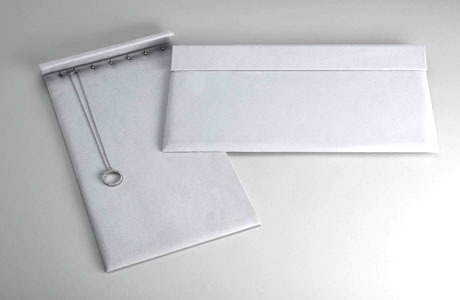 Add grommets to the corners of your pad for mounting and added display flexibility. We carry 3” through 12” Diameter. We can manufacture larger circles by request. 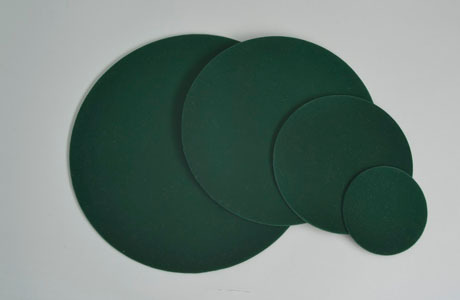 Available: 3” x 6”, 4” x 7”, 5” x 9”, 7” x 11” We can manufacture larger ovals by request. Ribbons can be used to enhance your brand. Ribbons can be fit anywhere on the pad. 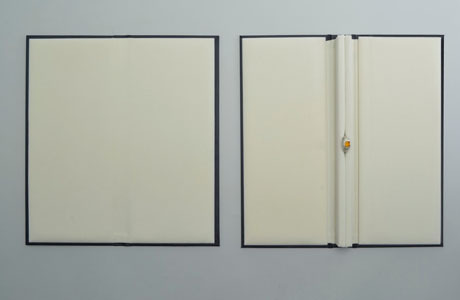 Elastics can create versatility for the display. Elastics can be used to display all types of jewelry.